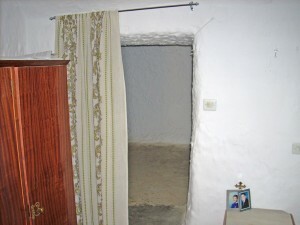 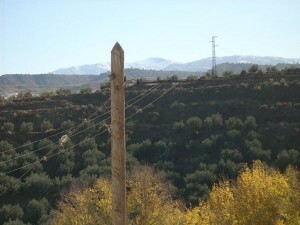 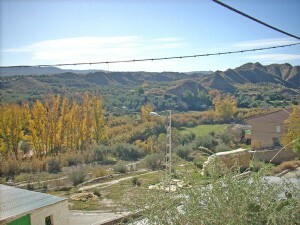 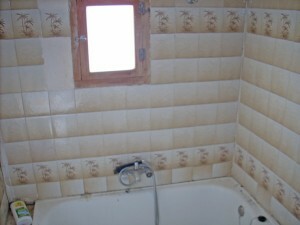 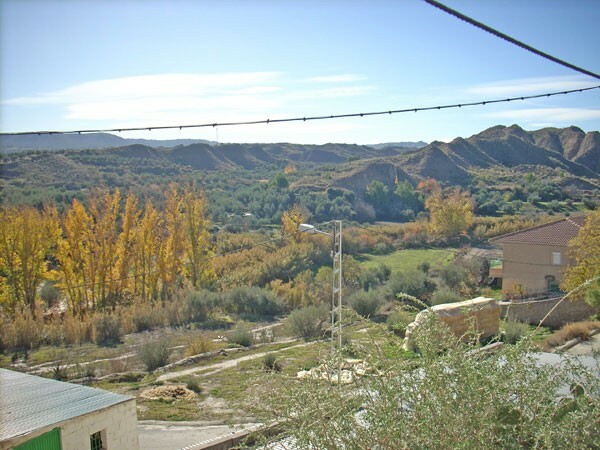 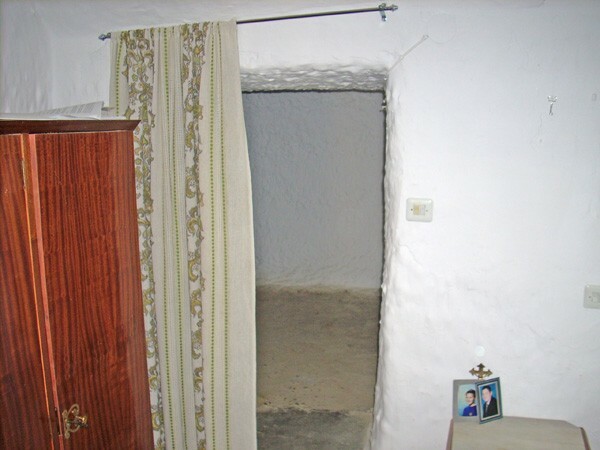 A lovely partly reformed cave house with the potential for three bedrooms in the quiet hamlet of El Olivar near to Bacor. 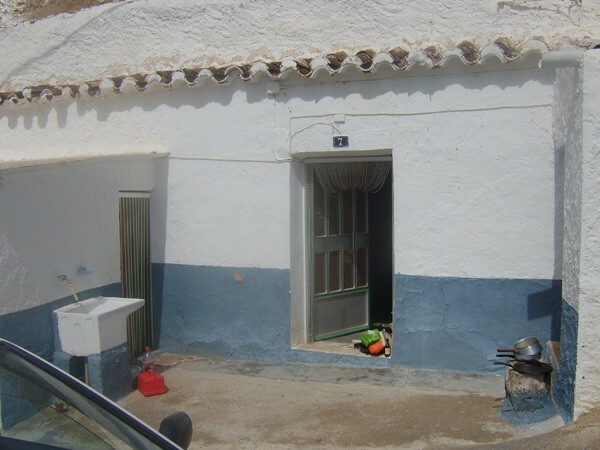 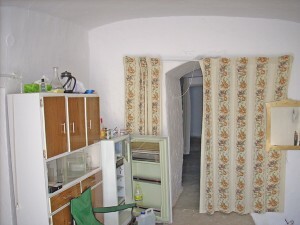 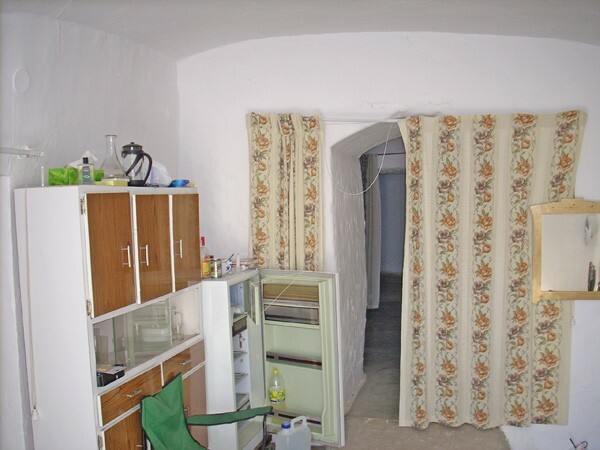 The main part of this property has been reformed to a Spanish style and has two bedrooms a bathroom and lounge and just requires some updating and a kitchen added. 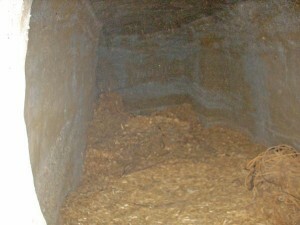 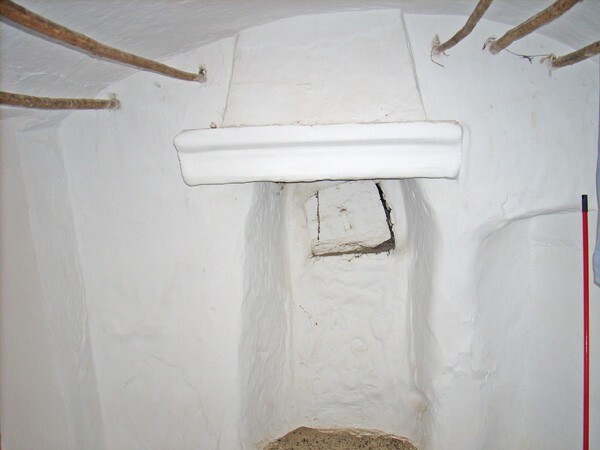 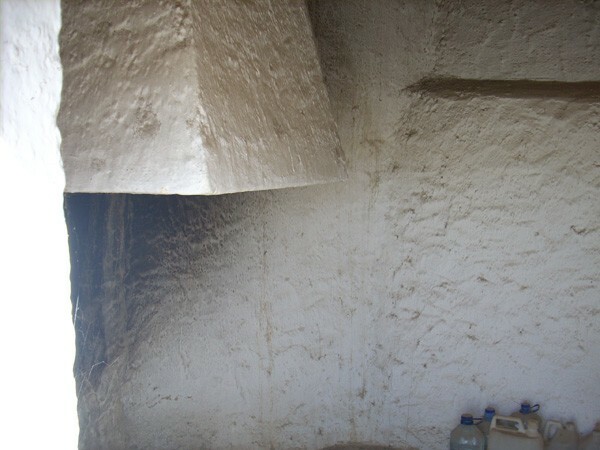 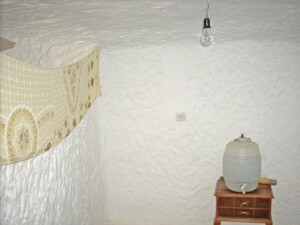 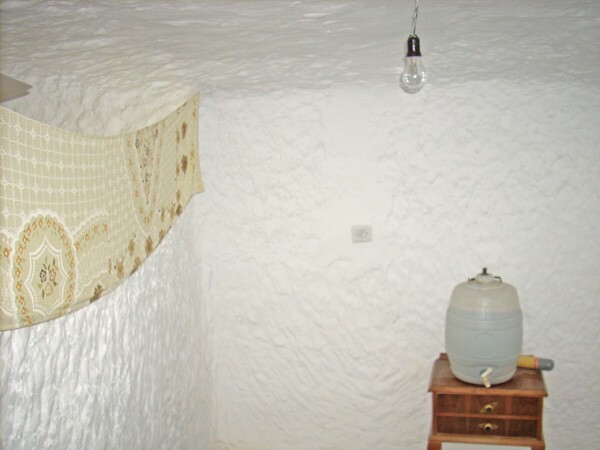 There are two more large unreformed cave rooms which have been connected in the past and could make further accommodation. There is also a good sized corral and an outside BBQ room which could also be developed. Mains services have been connected in the past but are currently disconnected.